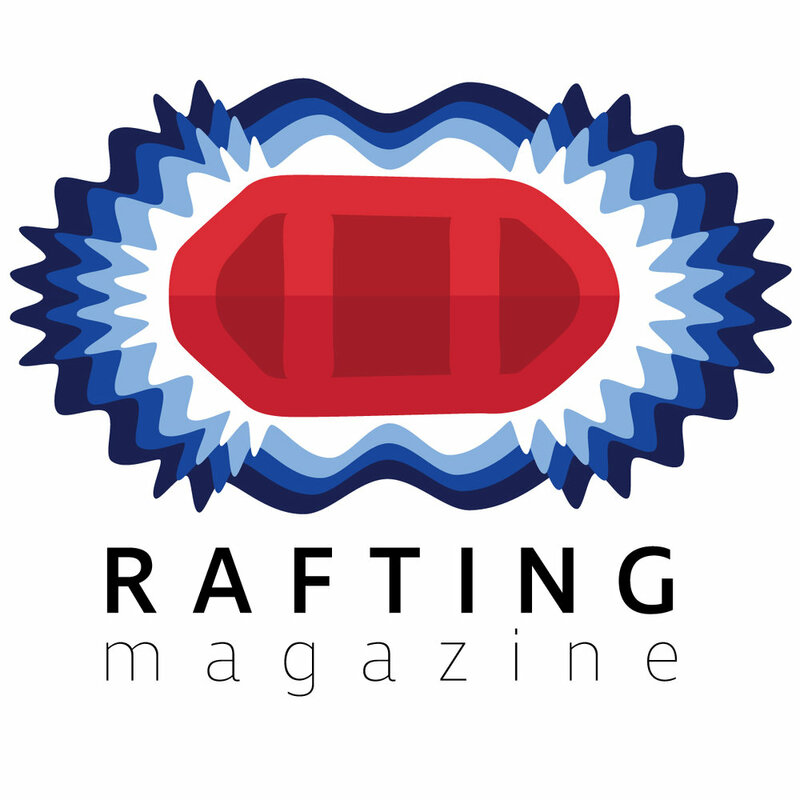 Rafting Magazine's guide school series is designed to help you get acquainted with the basic principles of whitewater guiding. This stand alone module is designed to help introduce you to the concept of throw bag use. If you haven't had much experience with throw bags this is a great introduction that covers what the bag is, how to throw the bag, how to catch the bag, basic throw bag rescue concepts, and repacking the throw bags.